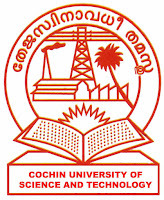 Cochin University of Science and Technology invites application for the post of Assistant Professors in Various Subjects in Various Departments/ Schools. 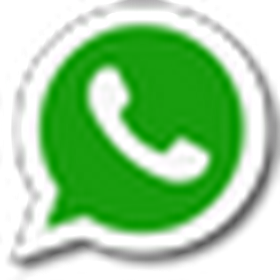 Application Fee: Candidates have to pay a Registration Fee Rs. 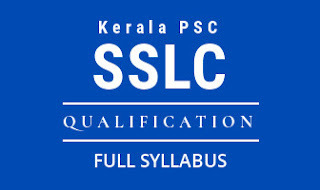 1050/-(General Category) / Rs.315 (SC/ST) / $ 50(applications abroad). 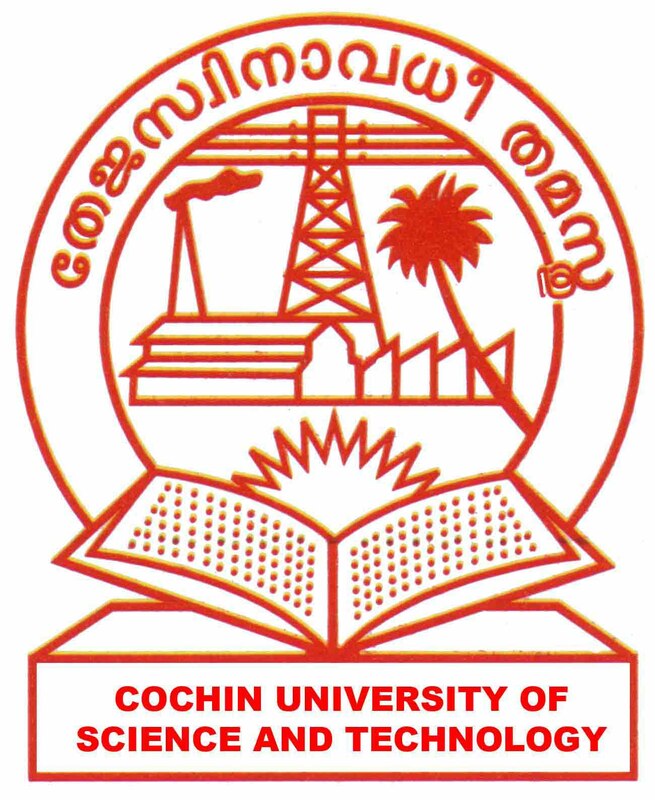 Registration fee shall be remitted either by cash at the University Cash Counter or by Demand Draft drawn in favour of the Registrar, Cochin University of Science and Technology payable at the State Bank of Travancore, Cochin University Campus Branch - [Code 70235], MICR Code: 682009023 IFSC Code: SBTR0000235. Details of remittance of Registration Fee should be clearly mentioned in the column provided in the application form and the Cash Receipt (Original) / Demand Draft should be attached to application form. No other form of remittance will be accepted. Name and Registration number must be written on the back of the cash receipt / DD. How to Apply: Eligible and Interested candidates may apply online through Website.